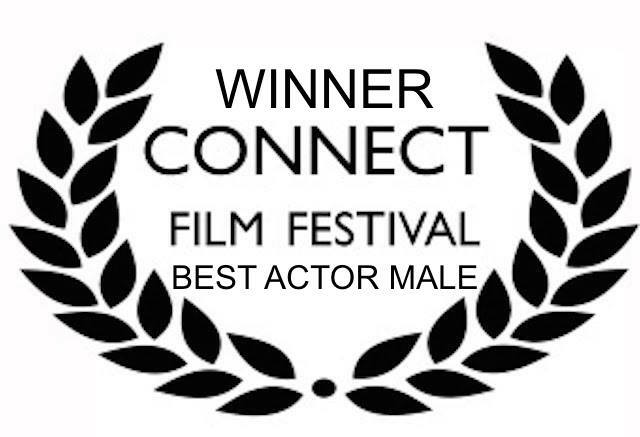 We are honored to have won Best Male Actor for Charlie Robinson as Michael and Best Sound and Music for sound Victoria Rose Sampson and Wesley Poland. For the great music Aaron Gilhous and song Ellen Gerstein son writer, Catherine Grealish composer, Hollie Cavanagh singer, Ralph Guzzo and Tyler Westin producers and Eric Luis Gonzalez on horns and Humberto Ruiz on trombone. 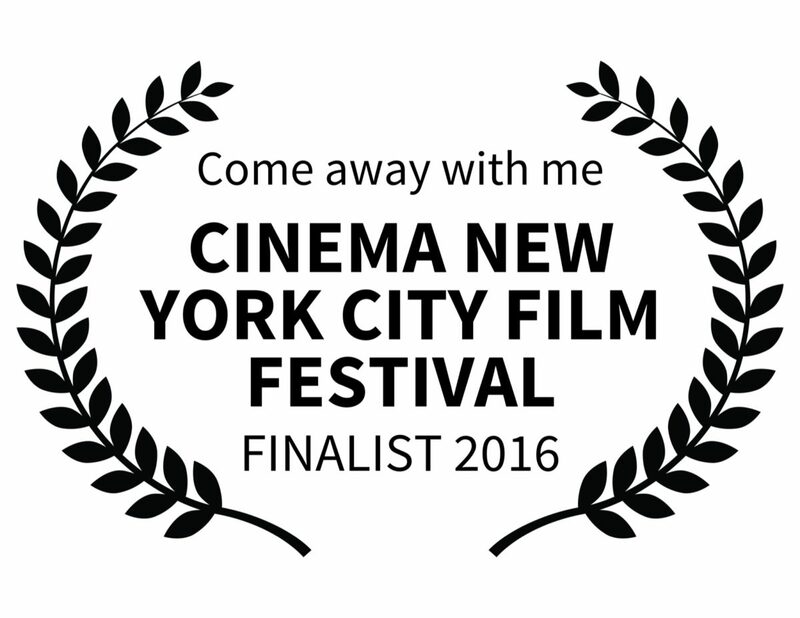 We are so thrilled Come Away With Me, is a finalist at Cinema New York City! 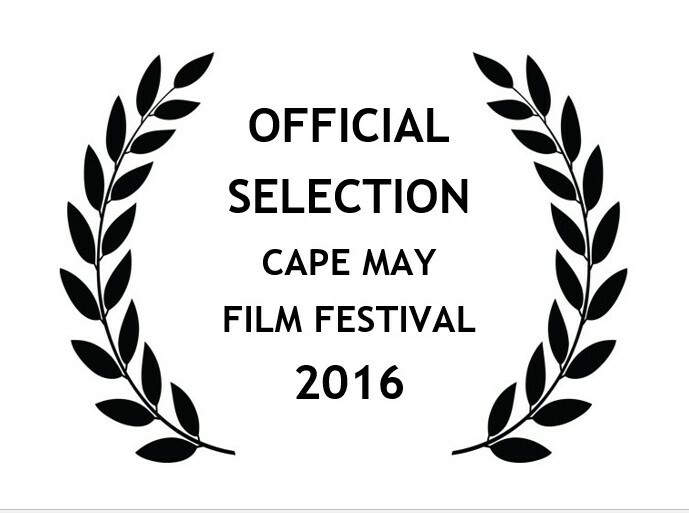 I am so thrilled that my international award winning short film Come Away With Me is an official selection at the Cape May Film Festival. 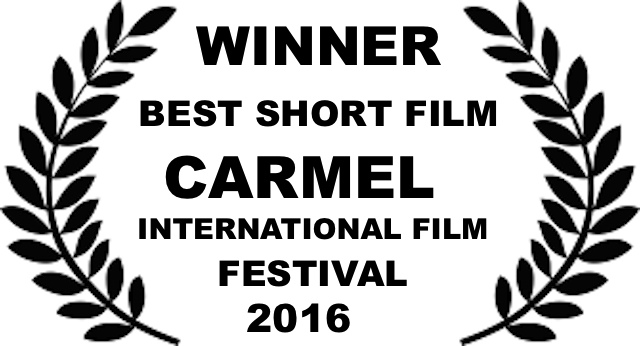 I am just as thrilled that my international award winning short film Waiting for Ronald has also become an official selection. I love this new film festival and all it is doing for female filmmakers! 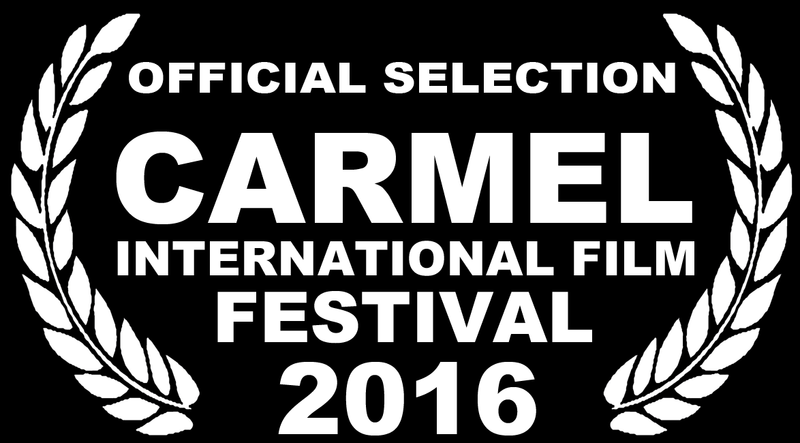 Come Away With Me official selection, November 12-13, 2016 Brooklyn, NY. I am so proud and amazed that Come Away With Me, is an official selection for the Connect Film Festival in Melbourne, Australia. As well as my nomination for 2016 Connect Film Festival ,The Director List Award for Best Female Director! Thank you everyone at Connect Filmmakers! 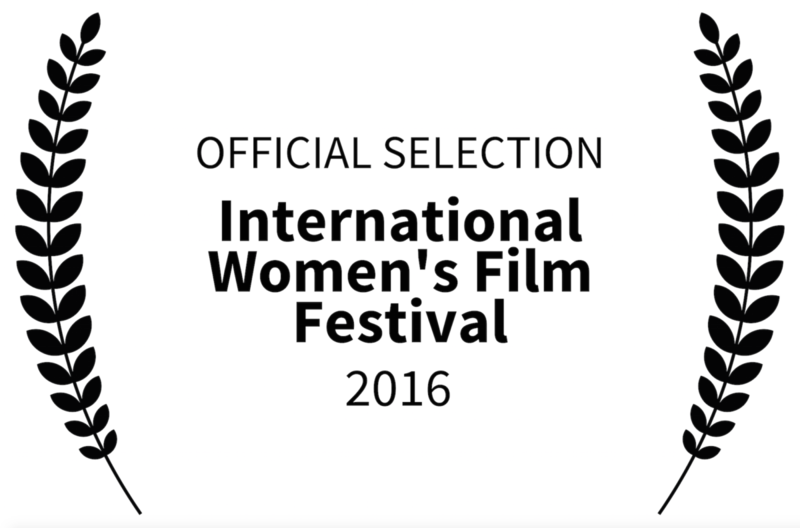 As a female director I continue to be humbled by the great festivals that are supporting my film! 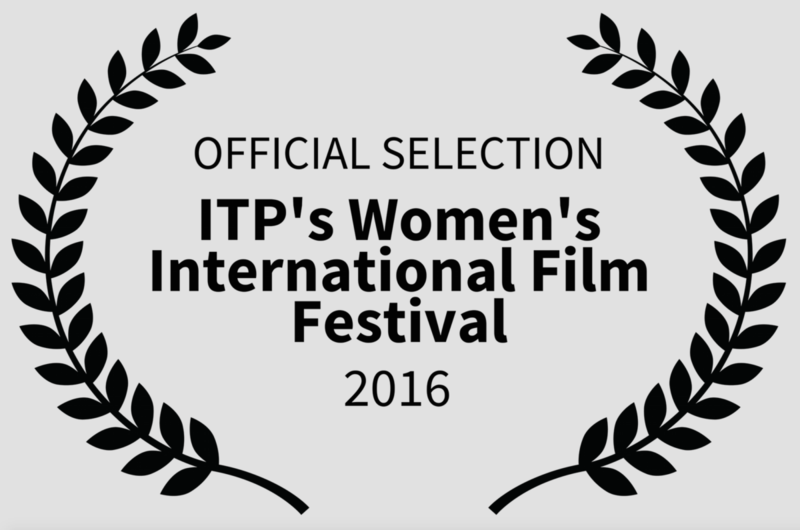 IWFF is an online film festival. Come Away With Me, Coming to Carmel!